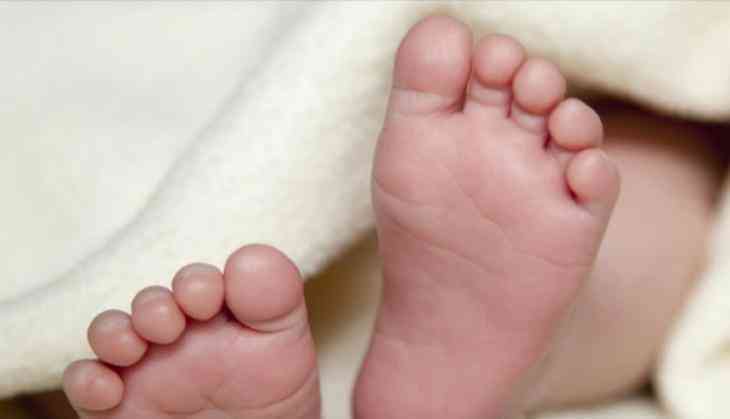 In yet another negligence of hospital officials, at least 81 newborn babies reportedly died in 51 days in Rajasthan's Banswara hospital. According to several news reports, the deaths have been reported due to severe shortage of doctors in the district. “Of the 86 deaths, 37 were due to birth asphyxia. Those 37 newborns could have been saved. We will find out the doctors responsible for this and initiate action against them,” Chief Medical and Health Officer (CMHO), Banswara, Dr H L Tabiyar said. Tabiyar has been ordered by state health minister Kali Charan Saraf to conduct a detailed probe in to the matter. Meanwhile, a three-member committee has been formed that will be headed by director, reproductive and child health, Dr SM Mittal to probe into the deaths. “Against the sanctioned post of 72 medical officers at the district hospital, 32 are vacant. Also, of the sanctioned post of 68 specialists, 80% posts are vacant,” Tabiyar said. This development comes in the backdrop of 415 deaths reported in Gorakhpur's now infamous Baba Raghav Das (B.R.D.) Medical College.